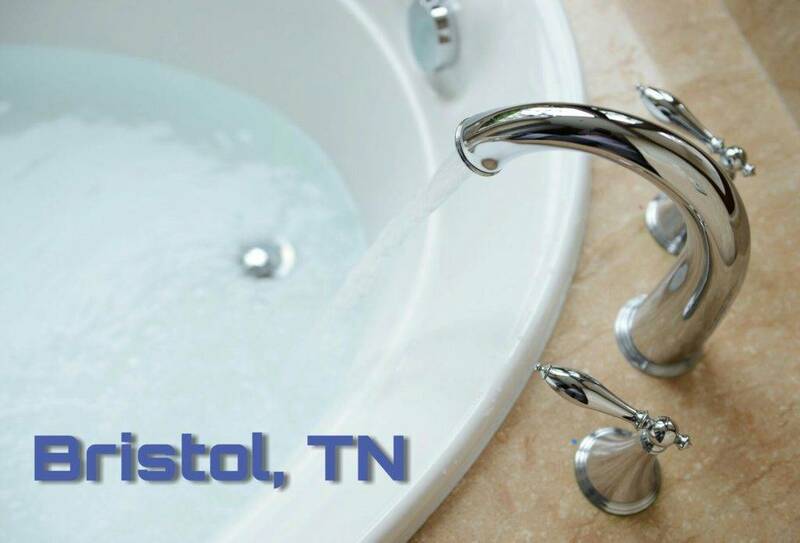 Are you looking for bathtub refinishing in Bristol, TN? Trust the experts at Miraculous Makeovers. We offer tub and tile reglazing and a variety of countertop refinishing solutions, so call today at (423) 612-4174. Save on your next refinishing project by visiting our online specials page. Our bathtub refinishing in Bristol, TN is designed to help businesses and homeowners keep their surfaces up to date getting rid of cracks, chips and ugly outdated colors. With the help of certified Bristol, TN bathtub resurfacing contractors, your bathroom can get the look it needs on a budget. In many case’s bathtub replacement can be extremely expensive for a homeowner, but the cost can be reduced by the experts at Miraculous Makeovers. Our high quality refinishing services will always meet your budget bathtub to shower remodel needs. Take a look at what your neighbors are saying about our tub refinishing services by reading our reviews! Why Should I Refinish My Bathtub? Bathtub refinishing also known as bathtub reglazing and bathtub resurfacing is perfect for the home or business owner that wants to remodel on a budget. Rather than replacing old tubs during a small renovation, the homeowner can save money by refinishing bathtubs in the bathroom without any demolition, replacing a bathtub can cost anywhere from $1500 to $2500 and can be where you spend the most money during a bathroom remodel. Bathtub reglazing is also a very economical way to prevent your bathroom colors from becoming outdated as trends change. Is Bristol TN Bathtub Resurfacing Necessary? Bathtub replacement or tub and shower refinishing in your Bristol, TN home may be necessary due to the age of the bathtub or the condition of the surface. There are some bathtub replacement projects that require homeowners to vacate their homes for a while some older bathtubs were made with lead in the enamel surface which has been found to be unsafe. When we perform bathtub refinishing in Bristol TN we need to determine what type of tub is involved in the project so that we can tackle the project using the best process. Antique tubs in a seasoned home need to be removed during the refinishing process to prevent lead exposure. There are also techniques that our expert bathtub refinishing contractors can perform to keep your family safe and save you more money over replacement cost. How Can Refinishing Bathtubs Help Me? Whether it’s bathtub and shower refinishing or bathtub repair, we are here to handle any of your surface refinishing needs. Call us today (423) 612-4174 to get reliable, Risk-free service from experts you can trust!